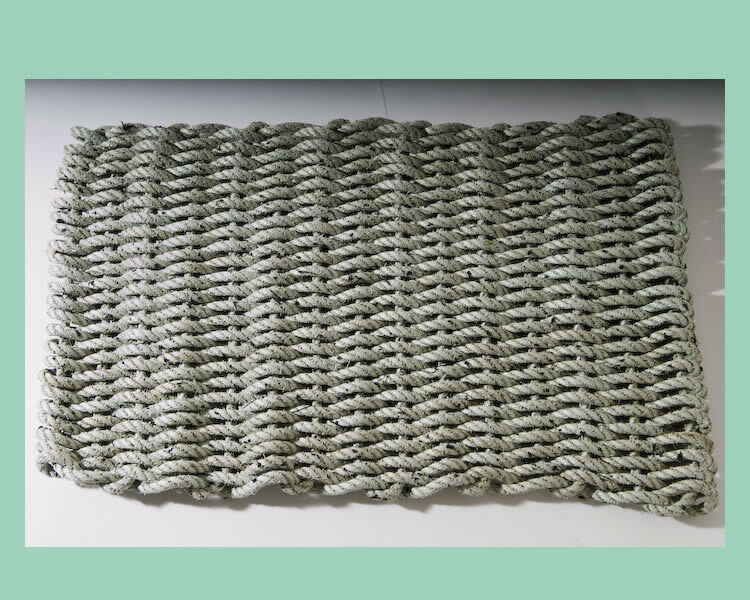 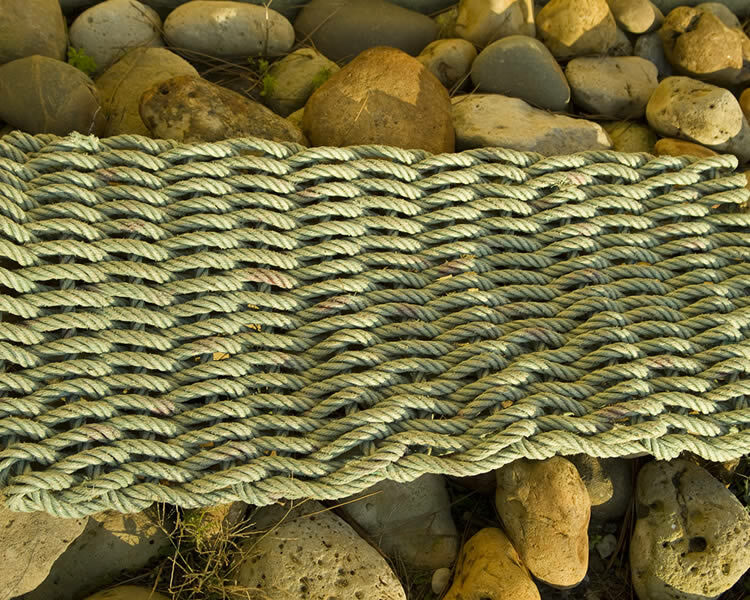 Inspired by the magnificent Médoc coastline, these original mats bring a "beach style" effect to the entrance of your house, tent, mobile home ..
Colours will vairy throughout the year depending on the fishing rope that we find. 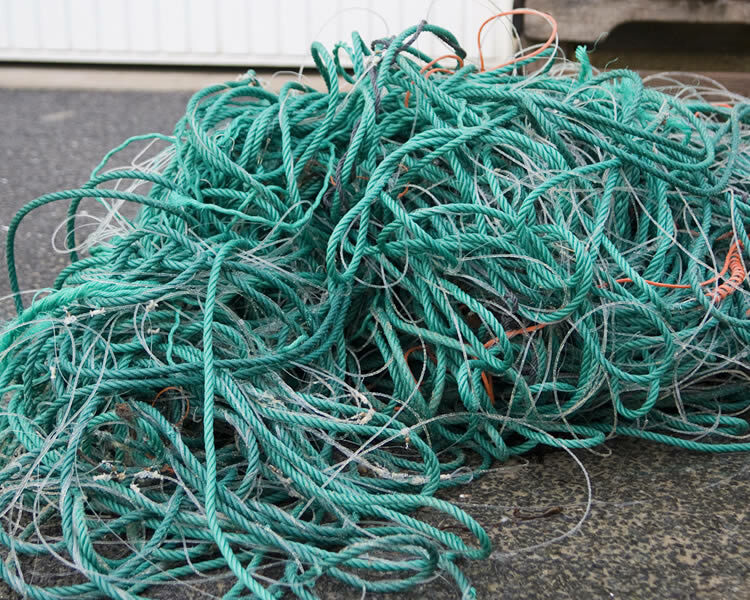 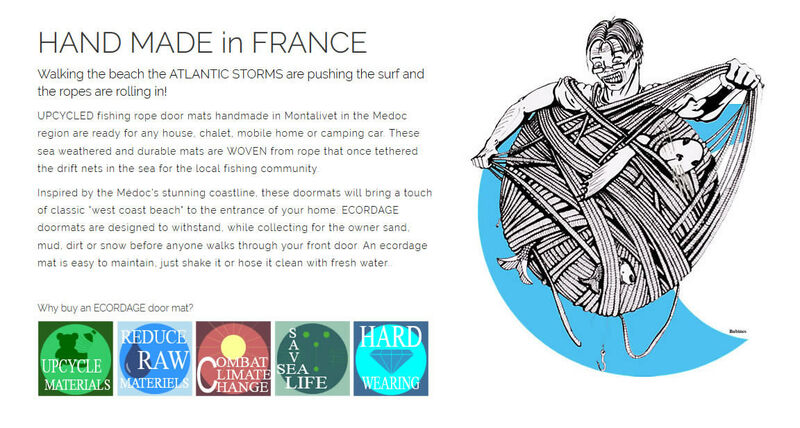 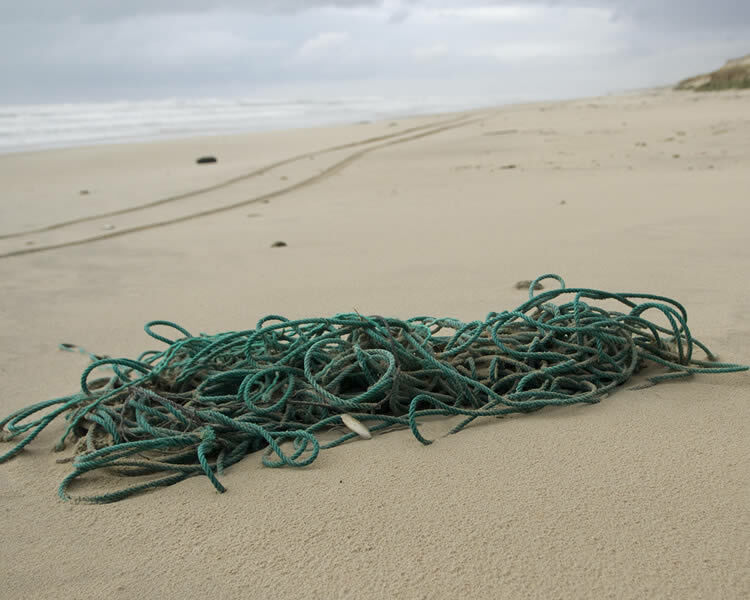 These durable mats are HAND WOVEN from rope that once tethered the drift nets in the sea for the local fishing community..
Montalivet, well known for its naturist village and its summer market has lots of other activities on offer. 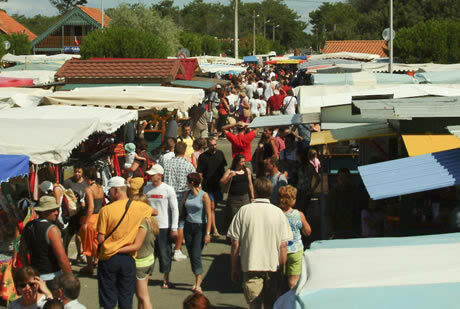 A remarkable seaside holiday village where you can enjoy some quality time with family, friends and loved ones.